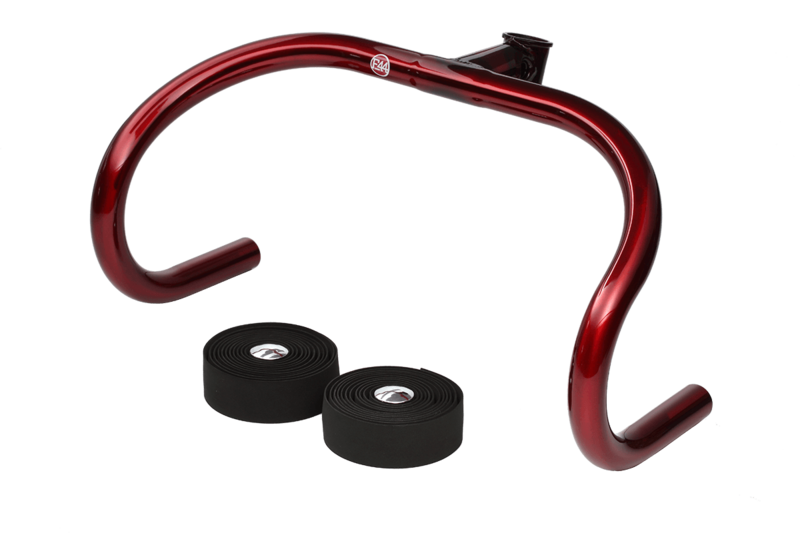 One piece full 4130 heat treated Cr-Mo handlebar and stem combo designed by Focale 44. The classic Noble pista bar. For 1-1/8“ threadless forks. 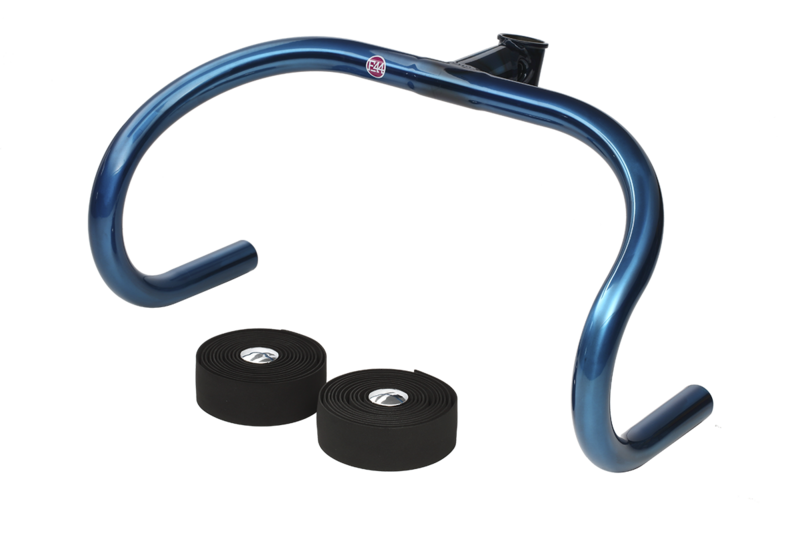 A little narrower than our classic handlebars at only 380 mm with 160mm drop. Available in six unique colors!